Meet Andrew J. Jaramillo, CLU®, ChFC®, CLTC, a fireball at age 74. Andrew has been a financial advisor for over fifty years. 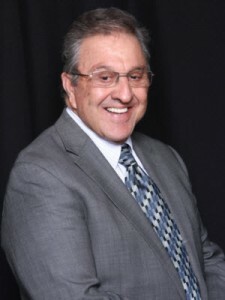 After retiring from New York Life, Jaramillo became an independent advisor with PlanMember, where he primarily works with superintendents and educators in southern California. He is also a member of Million Dollar Round Table’s Top of the Table. His goal is to help clients continue to receive at least 100% of their income throughout retirement. “I absolutely recommend TRAK. Anyone who’s not using it isn’t an advisor, but merely a salesperson,” says Jaramillo.